RPSvMI match again turned a one sided game thanks to the brilliance of MI batsmen. 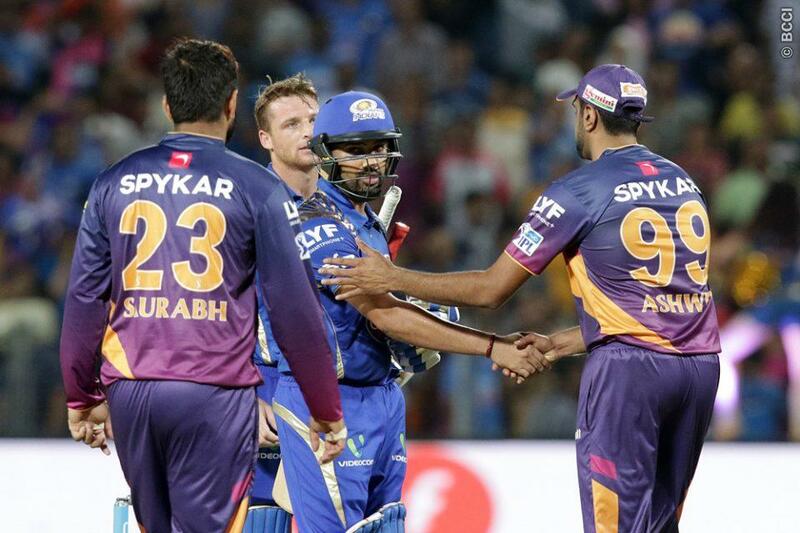 Rohit Sharma ensured that Mumbai Indians is still in the tournament with a thumping victory over Rising Pune Supergiants. The golden form of Rohit Sharma continued as he scored 85 runs and remained unbeaten. 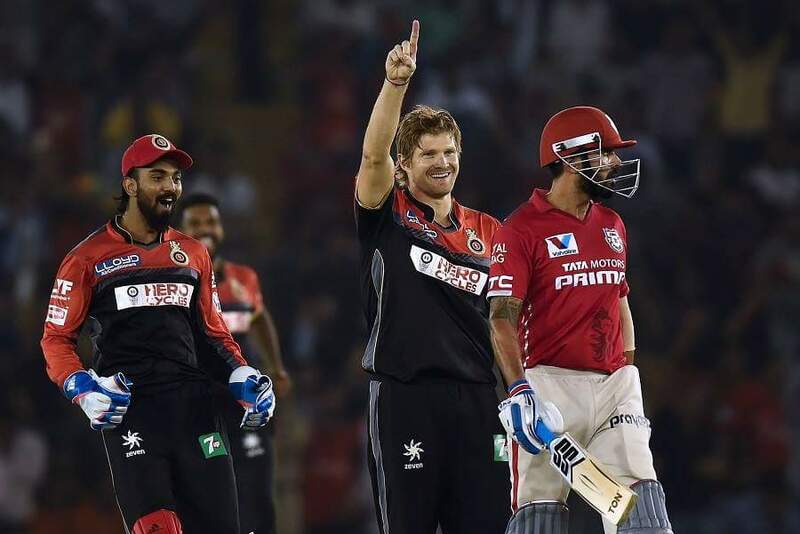 He was supported by Parthiv Patel, Ambati Rayudu and Jos Buttler. 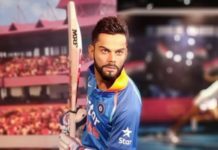 Rising Pune Supergiants have scored respectable score of 159. 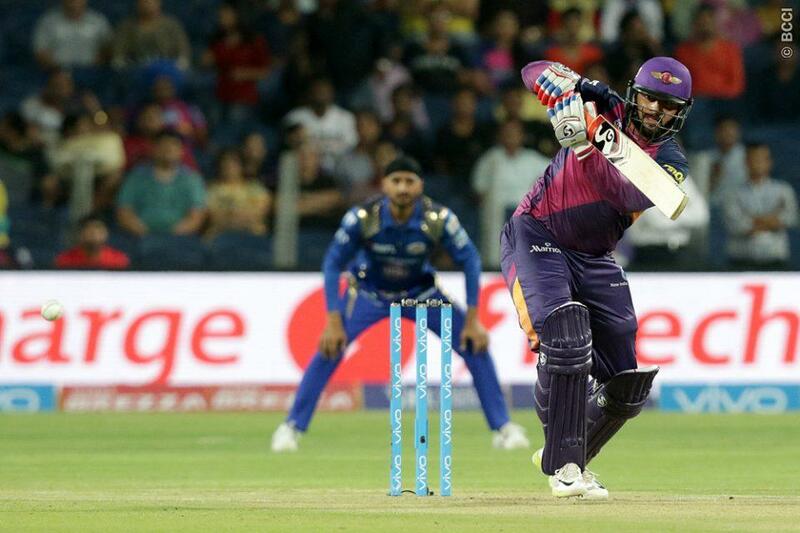 However, Pune yet again lost the plot and the foundation led by the batsmen. 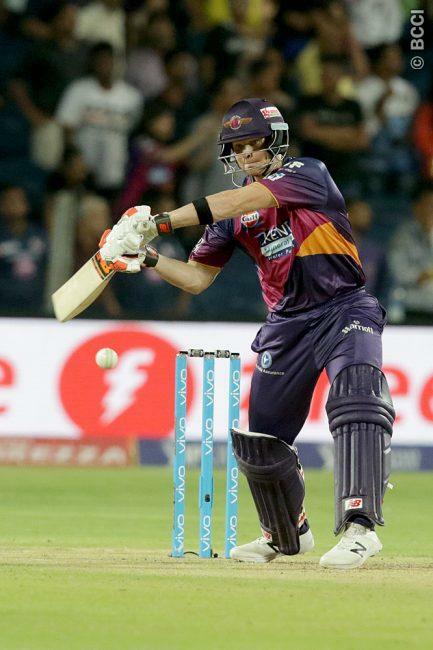 Steven Smith scored magnificent 45 runs and Saurabh Tiwary also played handy role. However, the Pune batsmen did not make it count and scored mare 67 runs from last 64 balls. 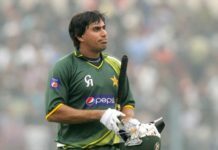 It is always going to be tough for the bowlers to defend a scored of 159 runs. Rohit and Parthiv started chasing down the target very comfortably. Pune looked an ordinary team despite having good players. 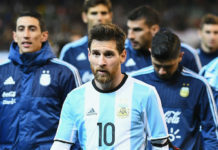 MS Dhoni captaincy looked pale as MI cruised through the chase. 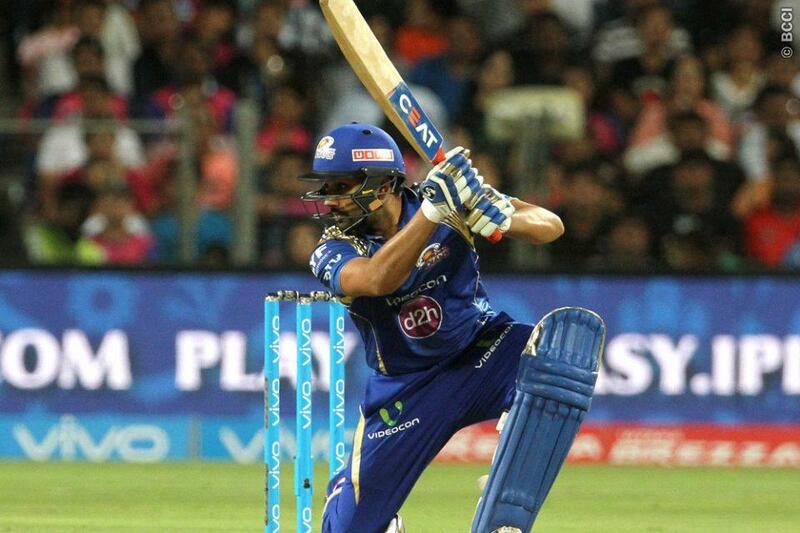 Sharma hit 3 sixes and remained calm and composed to win the match for the team. 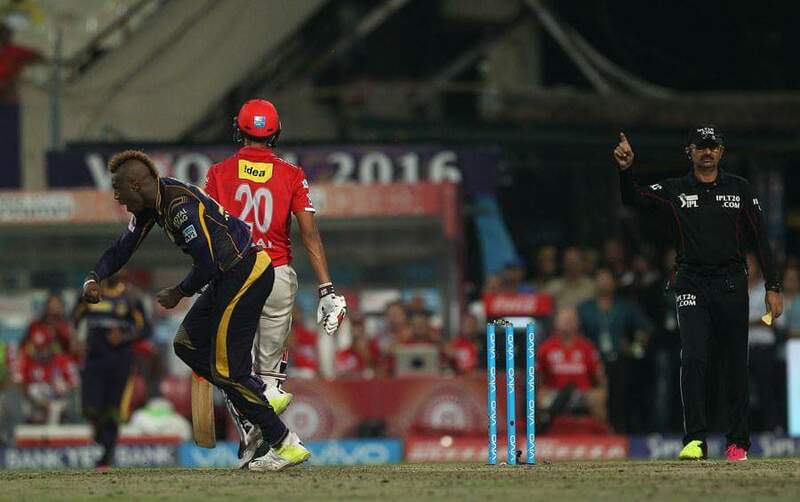 However, the ordinary bowling of Pune can also be credited for the win. Apart from Rajat Bhatia none looked on line. MS Dhoni still not playing Irfaan Pathan is astonishing fact for many experts but he could have been useful in such matches. RPSVMI match has huge significance. This defeat may be the last that Pune could afford to lose. 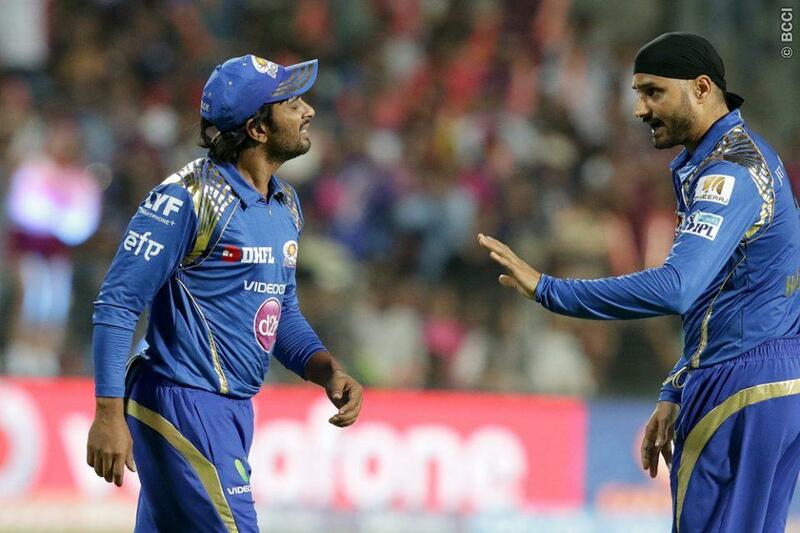 On the other hand, MI has once again picked up the momentum and reached the second spot in the table. 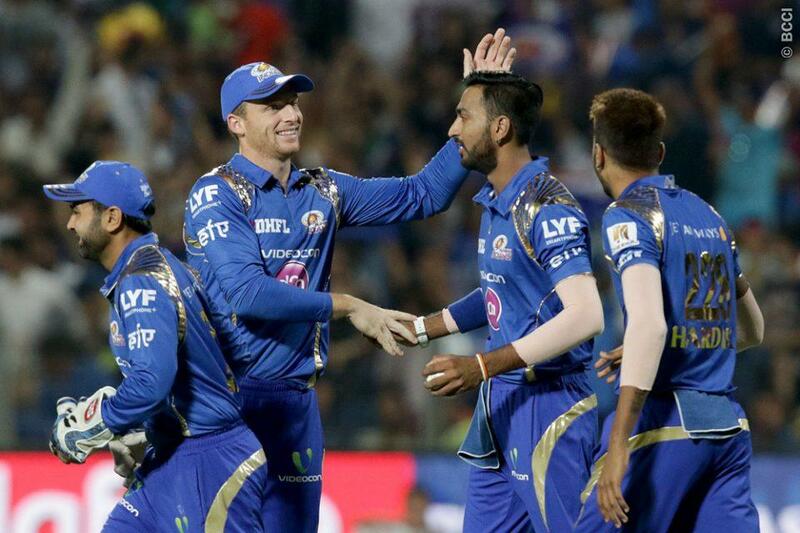 It is looking similar like previous IPL when MI was almost down and out but came back strong to win the trophy. 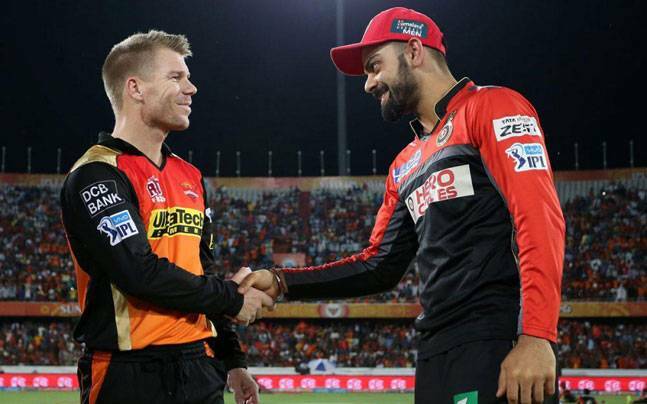 It will be interesting to see the MI result in IPL 2016.